Mercedes-Benz recently unveiled the newest iteration of the world-famous high-deck touring coach, the Tourismo RHD. The third-generation Tourismo was designed with cost, safety, functionality and comfort at the forefront. The Tourismo is a world-famous vehicle and has sold more than 26,000 units since its 1994 premiere. 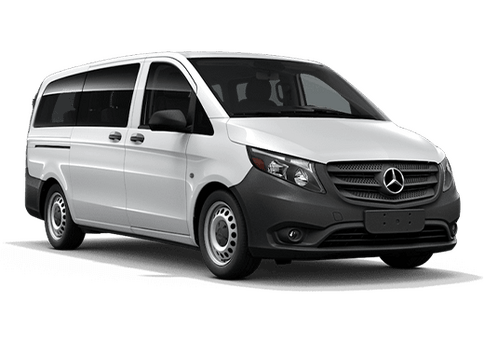 Mercedes-Benz hopes the third-generation model will contiune to carry the legacy of the Tourismo, as well as set industry standard in regards to fuel efficiency, comfort and safety. 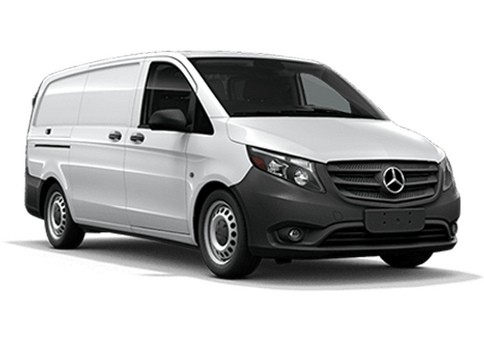 Keep reading to find out more about the Mercedes-Benz Tourismo RHD. 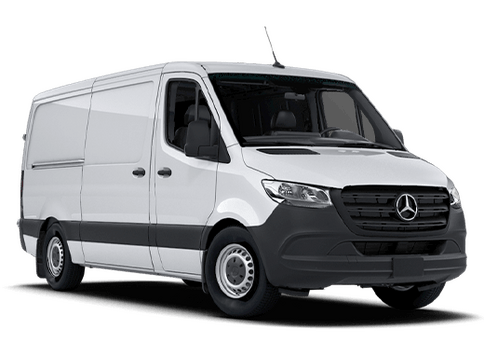 What is the Mercedes-Benz Metris MasterSolutions Toolbox Concept? Is the Mercedes-Benz Future Bus the Bus of the Future or the Future of the Bus? Posted in Concept, Mercedes-Benz, New Release, Not Cars | Comments Off on Is the Mercedes-Benz Future Bus the Bus of the Future or the Future of the Bus? More Luxury and Capability for More Money. Is It Worth It? What is the range of the Mercedes-Benz Style Edition Garia golf car? Posted in Concept, Mercedes-Benz, New Release, Not Cars | Comments Off on More Luxury and Capability for More Money. Is It Worth It?